Got visitors? Don't know what to do with them? 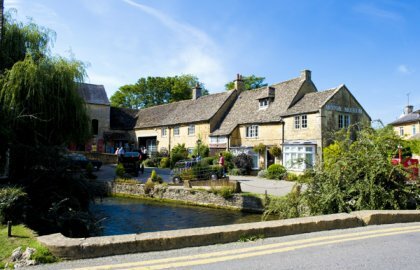 The following attractions are less than 30 minutes away from Ampney Crucis. Click on the web links for more details. 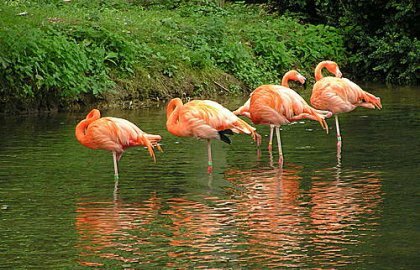 Visitors can learn about the Rainbow and Brown Trout while wandering in the beautiful surroundings. 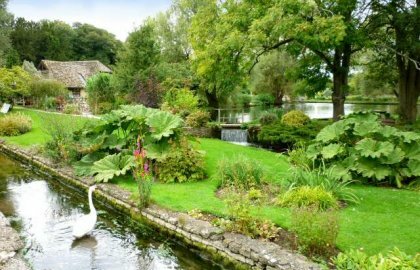 More details at the Bibury Trout Farm website. 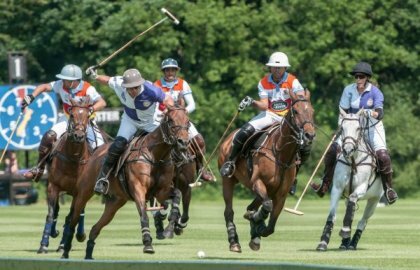 The most historic polo club in the UK, founded in 1894 with fixtures taking place from May through to September. Please check the website for further details. 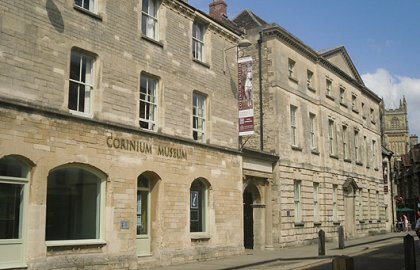 Discover the archaeology of the Cotswolds as you explore its history at the Corinium Museum, Cirencester. Visitors centres at Stroud and Saul. 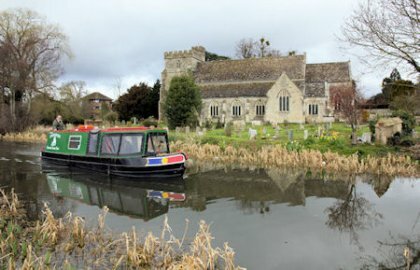 More details at the Cotswold Canals Trust website. 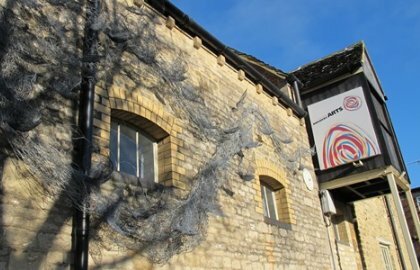 Cotswold Motoring Museum is overflowing with vintage car collections, classic cars and motorcycles, caravans, original enamel signs and an intriguing collection of motoring curiosities. 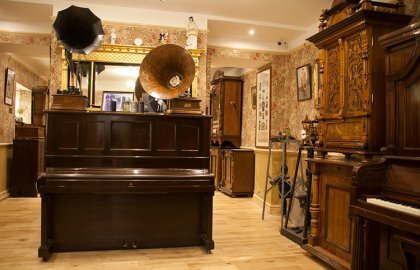 The Mechanical Music Museum at Northleach is a living museum of the extraordinary variety of self-playing musical instruments. High quality contemporary craft courses, workshops and exhibitions. Further details at the New Brewery Arts website. 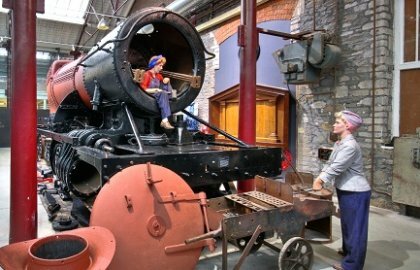 Steam is located in the beautifully restored Grade II railway building in the heart of the former Swindon railway works. 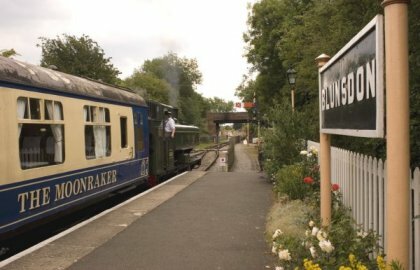 Vintage steam and diesel-hauled trains and DMUs restored and run on a railway built by volunteers. More information at the website. 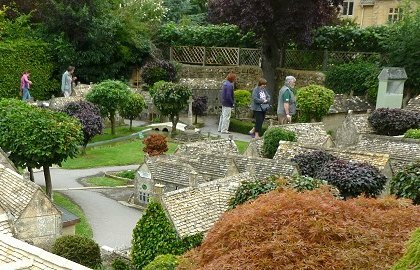 The Model Village is a one-ninth scale replica of the heart of the beautiful Cotswold village of Bourton-on-the-Water, containing all the buildings from the Old Water Mill (now the Car Museum) down to the Old New Inn and the ford. 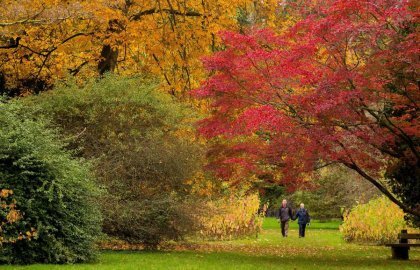 A remarkable place for people to enjoy and learn about trees - 15,000 specimens from all over the globe offer the perfect setting to escape, relax or have an adventure. More information at the Forestry Commission website.